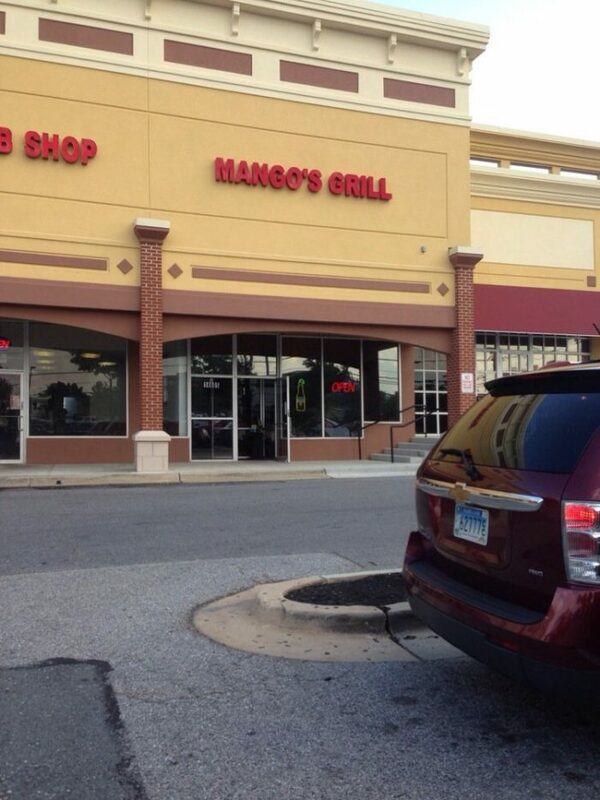 This restaurant is hidden in a shopping center but don't judge it from the outside. 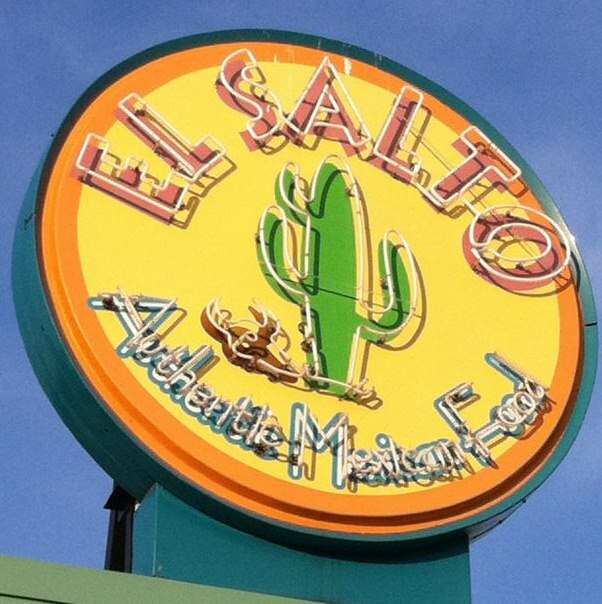 Inside, you'll be treated to hearty portions and delicious margaritas. 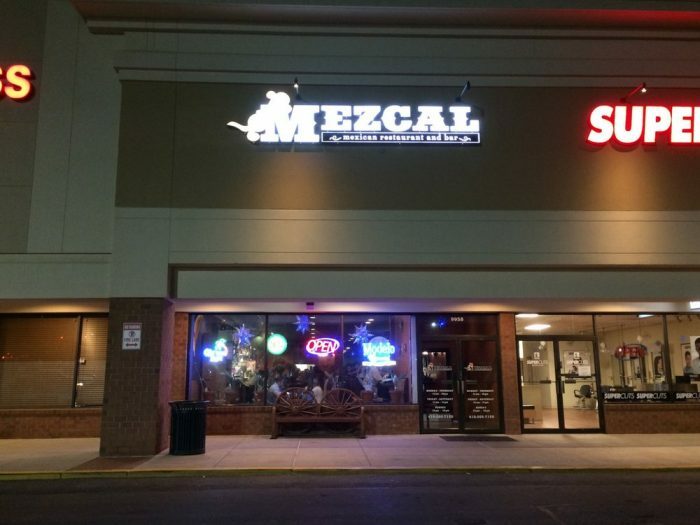 People come back to Mezcal again and again for their consistency in mouth watering food and superior service. 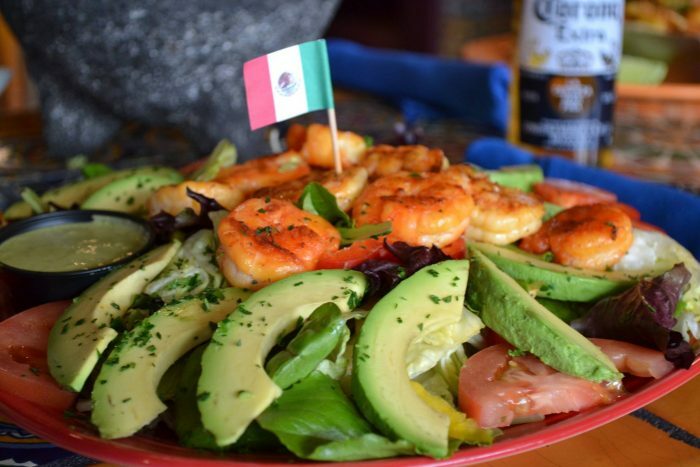 Try their unique combinations like the pictured avocado salad with shrimp. Yum! 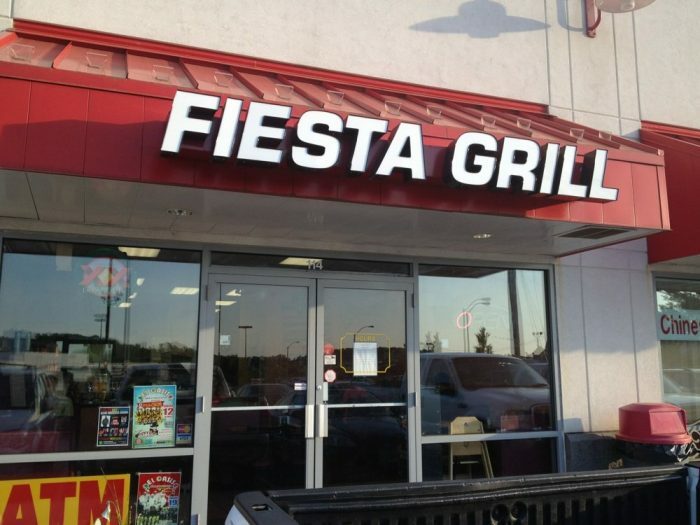 You wouldn't think of Westminster as a place you can find authentic Mexican cuisine. However, this gem will surprise you. 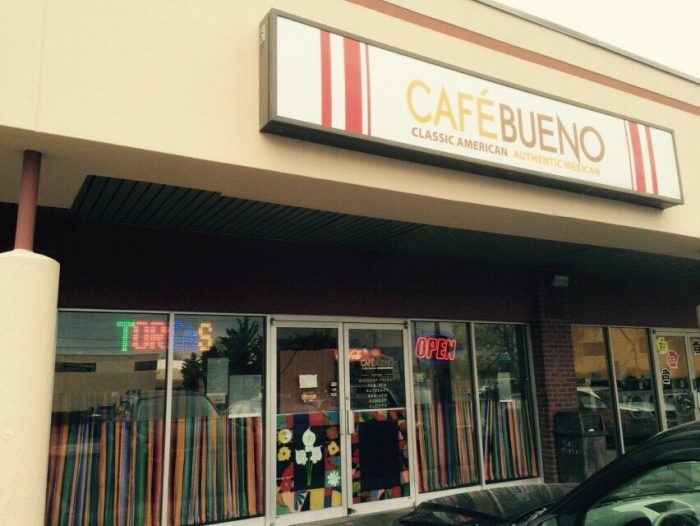 Here you'll find scrumptious food at great prices. 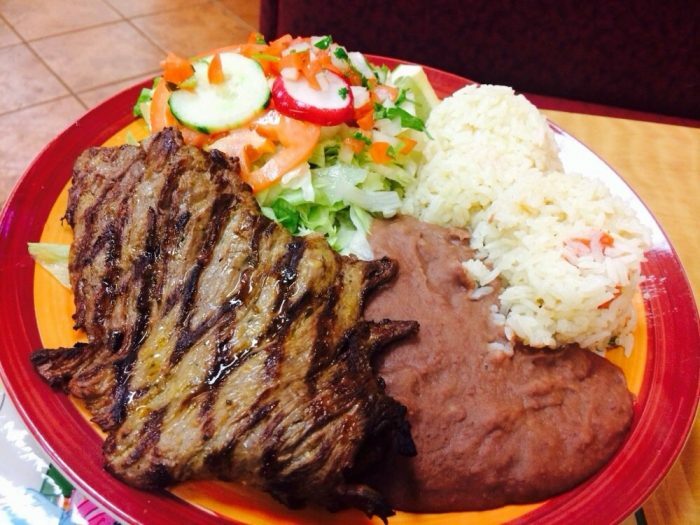 With that combination, you can't go wrong. 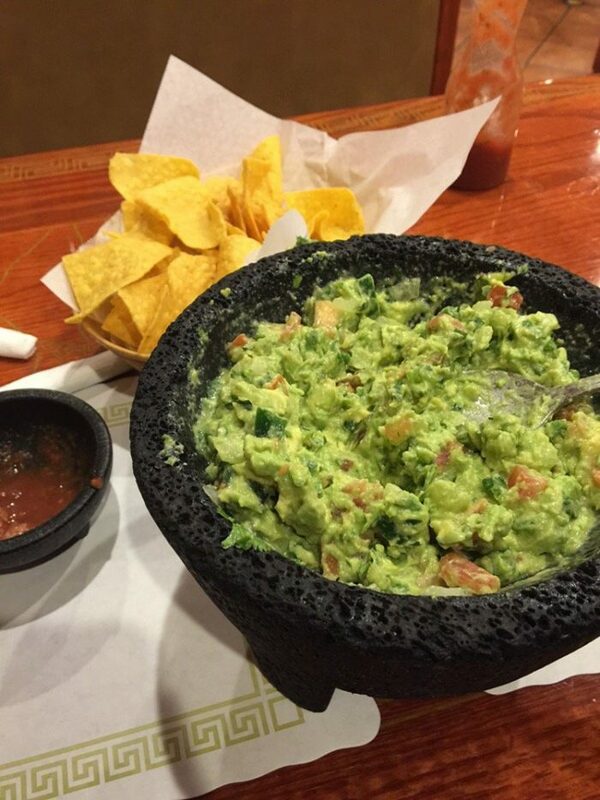 The fresh guacamole here is a MUST. 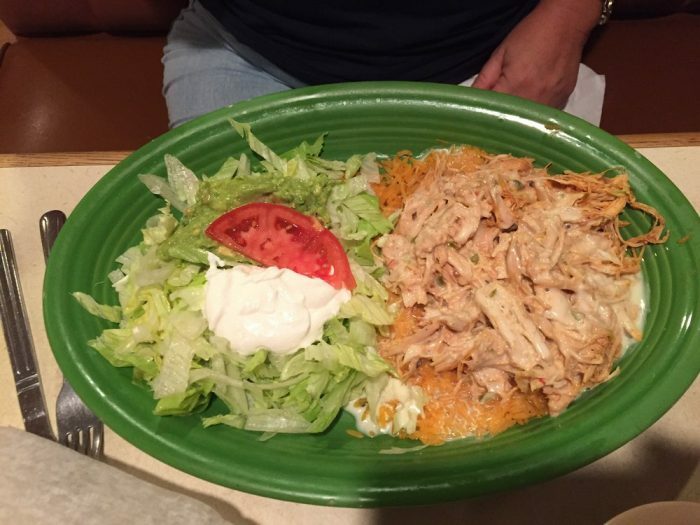 The food here is always always fresh and served fast. 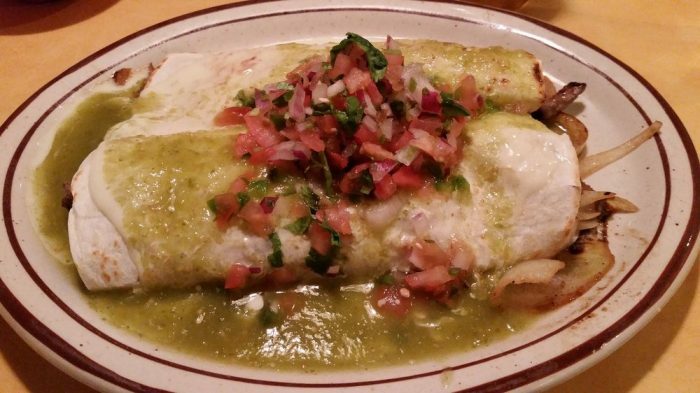 You won't be disappointed with a visit to Mi Pueblo. 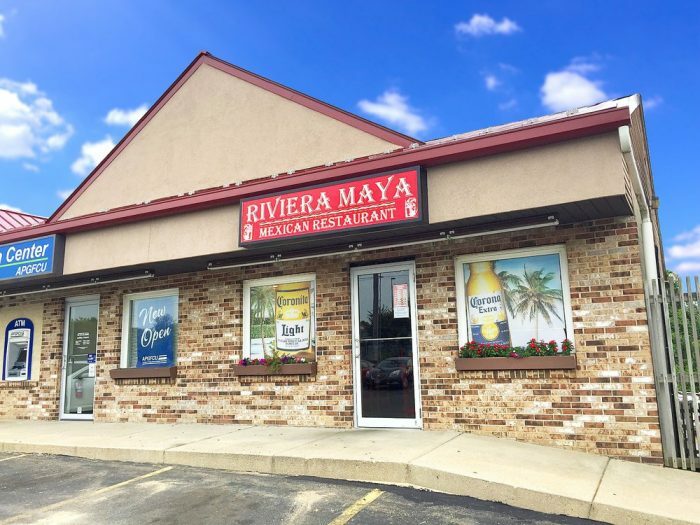 This unassuming spot doesn't look like much on the outside, but step inside and enjoy the unique restaurant atmosphere paired with delicious food. 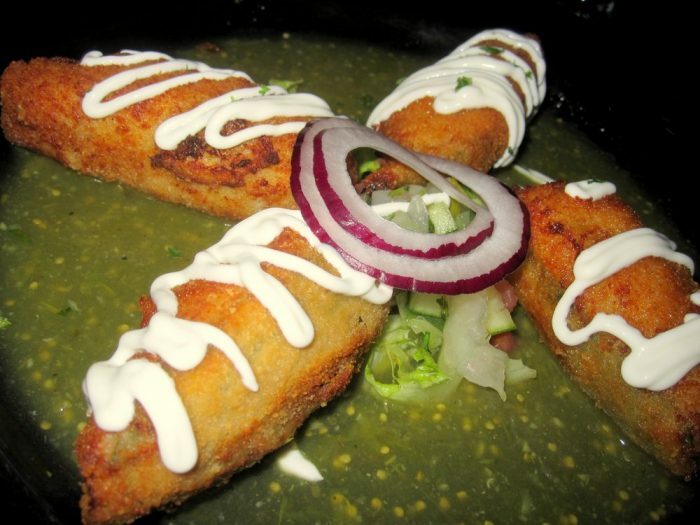 Pictured here is the stuffed jalapenos. A must-try! 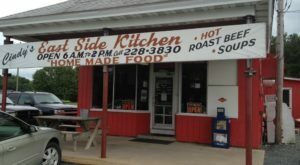 Click here for their website and menu. 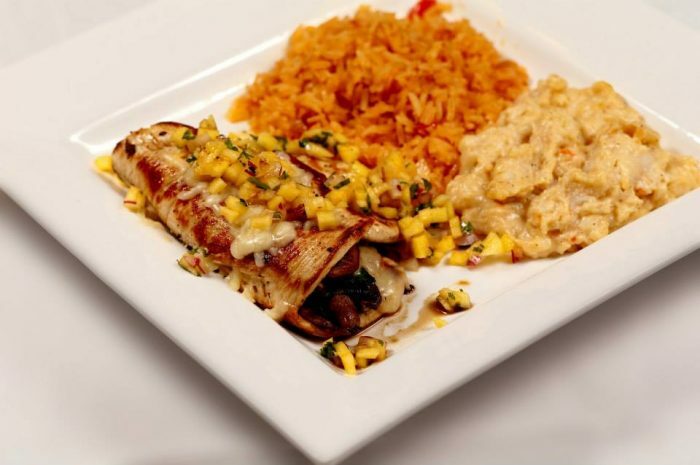 Mexico Restaurant has two locations, both with whopping portions of flavorful Mexican dishes. 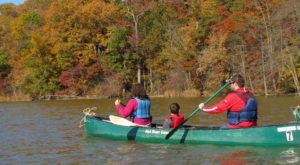 The service is also top notch, which will leave you wanting to return asap. 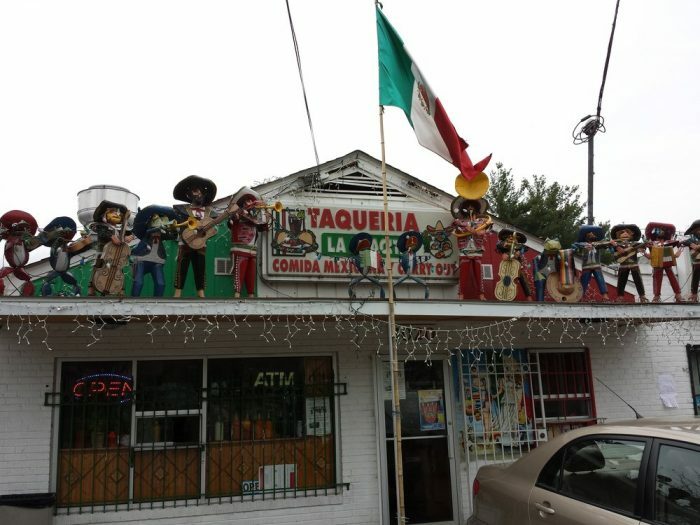 With a few different hot sauces to try, this tiny place is packed with flavor. 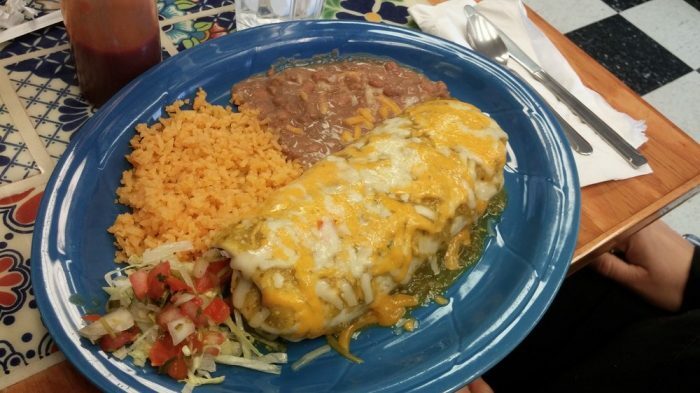 Pictured here is their veggie burrito covered in drool-worthy cheese and a kick of verde sauce. Delish! 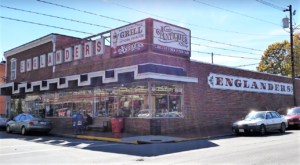 This place may look like a dive from the outside, but the food is authentic and delectable. 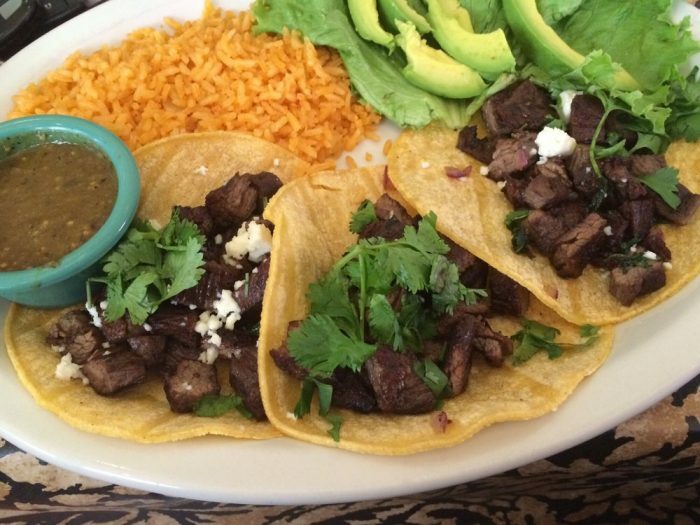 Pair your meal with a margarita-made-right, and you're sure to have the perfect evening. 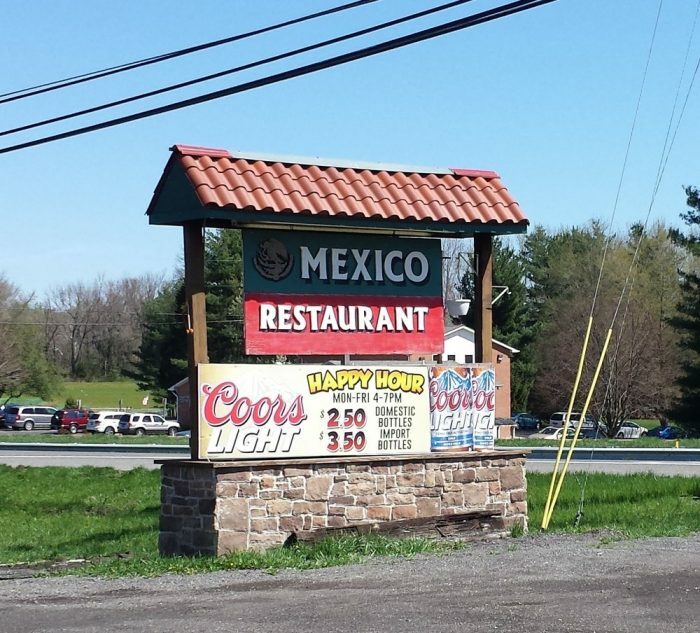 This places offers big taste for a small price. 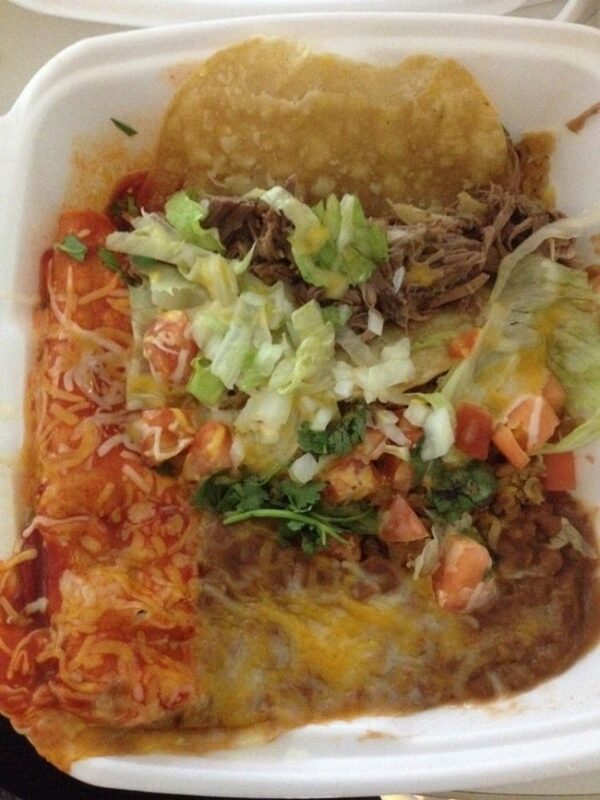 The food is always fresh and judging by this picture, sometimes the messier, the tastier. 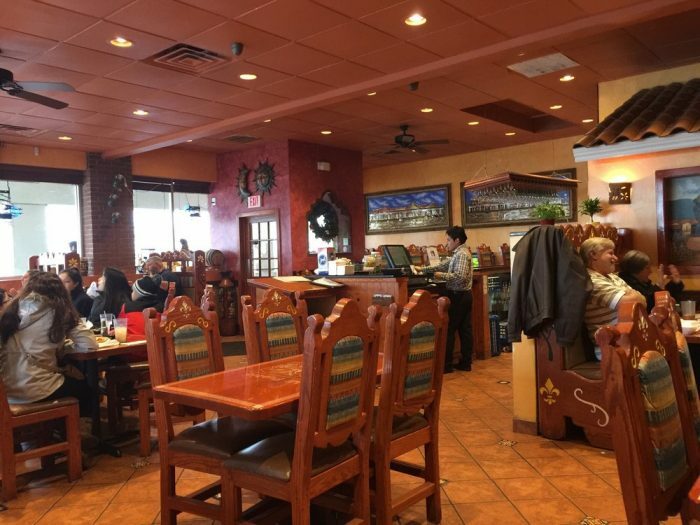 You can visit La Abuelita's Facebook page here. 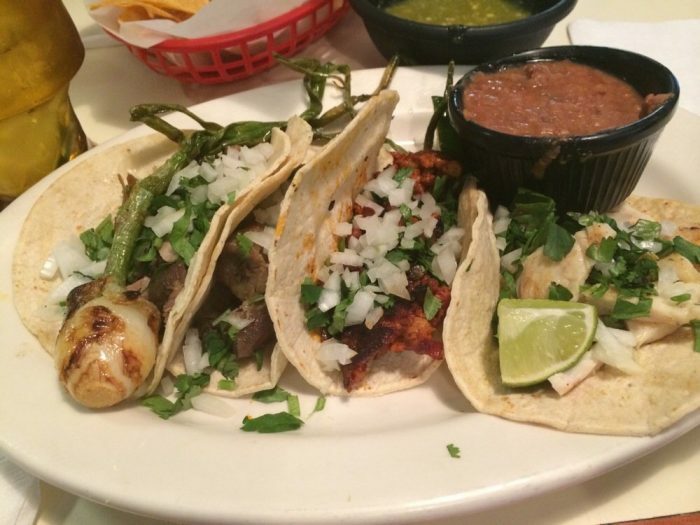 This restaurant offers great service and amazing food that's delivered to your table fast. 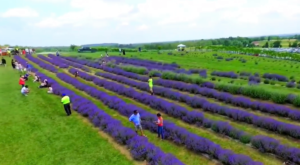 This place is usually quite busy so get there early to avoid the hustle and bustle. 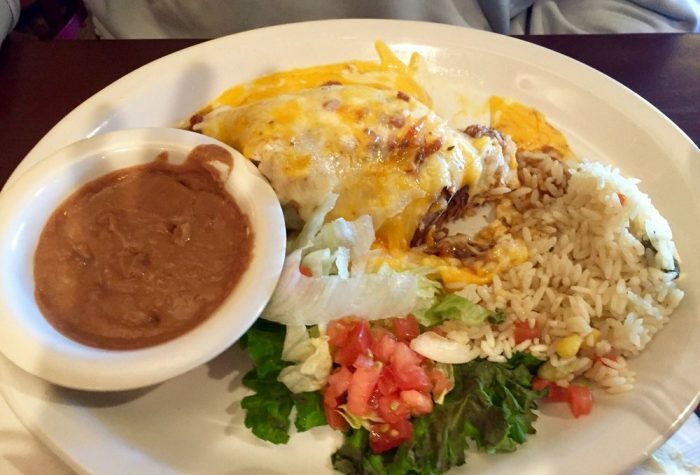 Affordable and quality Mexican food that will have you wanting to return. 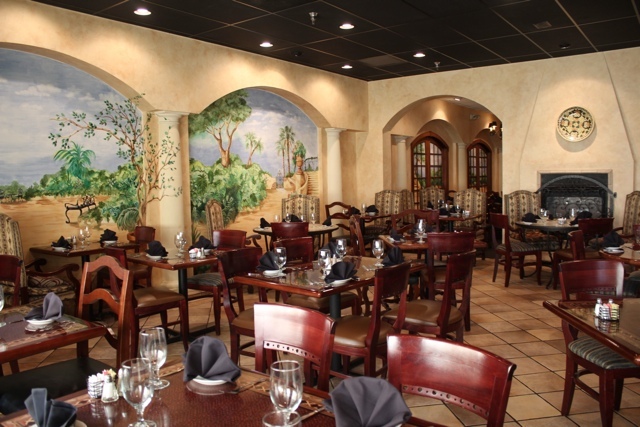 In fact, most customers here are loyal to the restaurant because the flavors are unmatched. 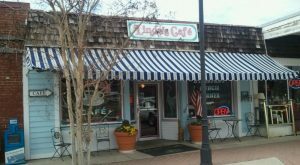 You can see the website and browse their menu here. 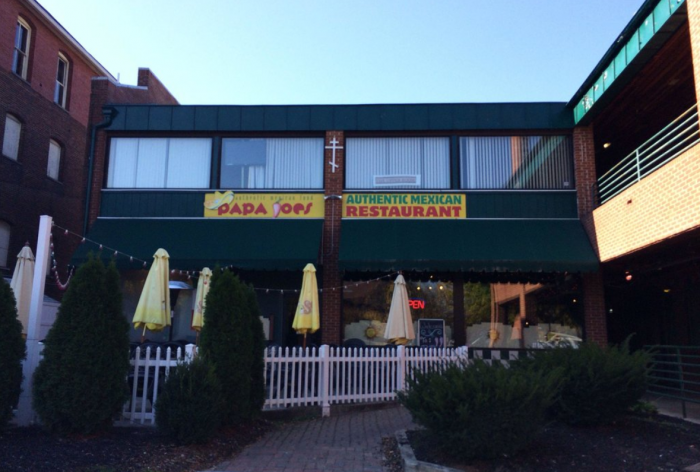 Patrons here rave about the fajitas. 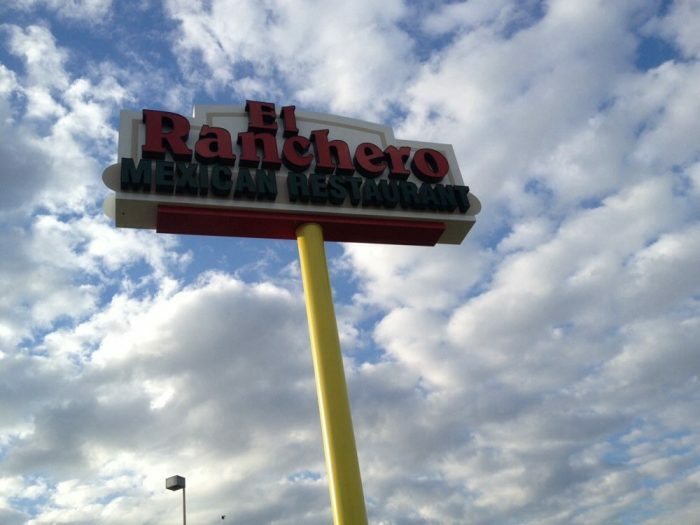 Their margaritas also may be some of the best you've ever had. You can find the El Andariego website here. 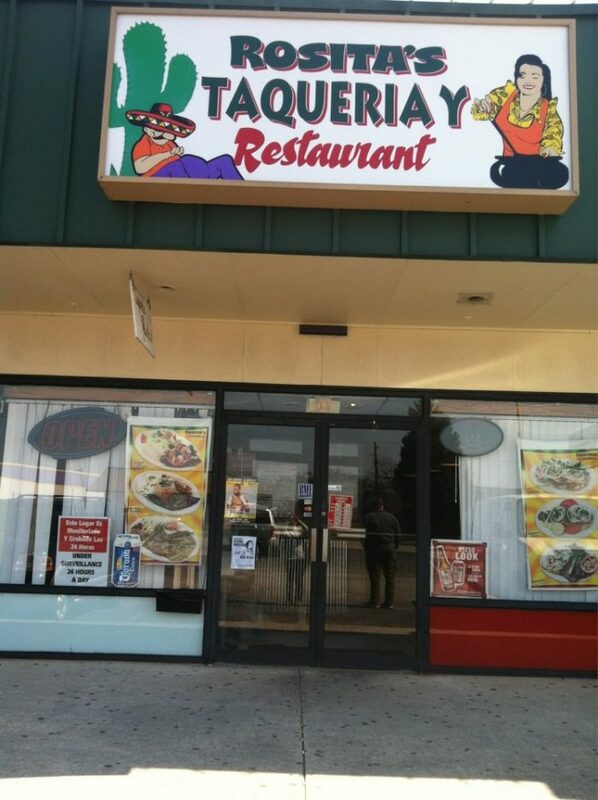 This place may not look like much but don't knock it 'til you try it. 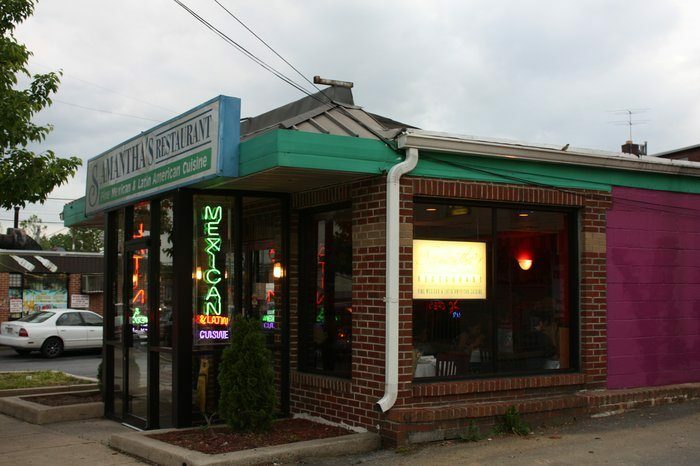 Make sure to try the chicken pupusas and basically anything else on the expansive menu. 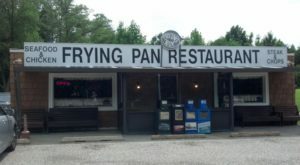 The waitstaff here is friendly and the food is to die for. 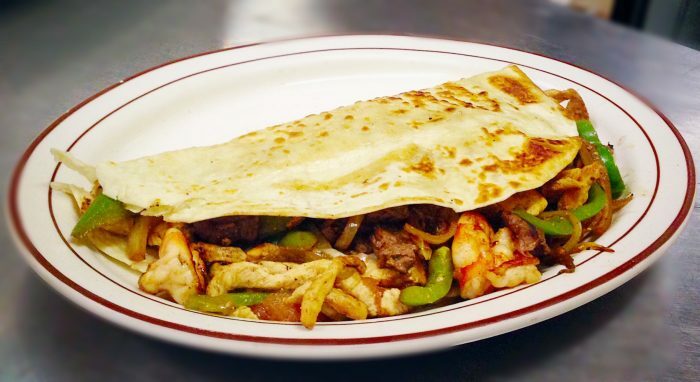 Make sure to try the fajitas, which are a popular choice. 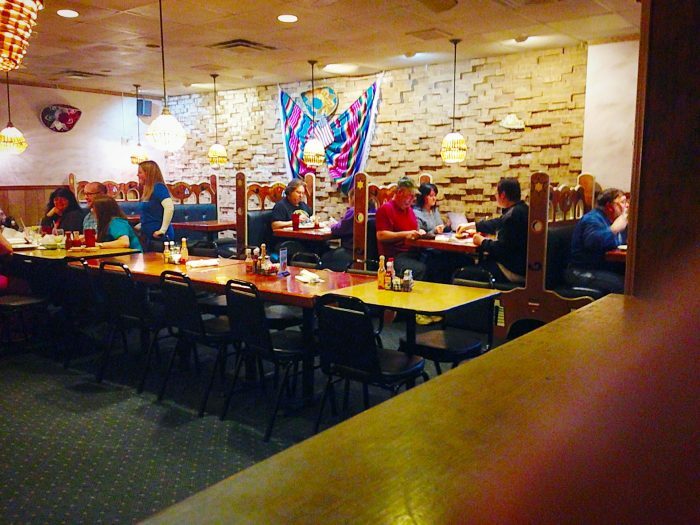 With two locations in Hagerstown, this restaurant offers a variety of Mexican cuisine. 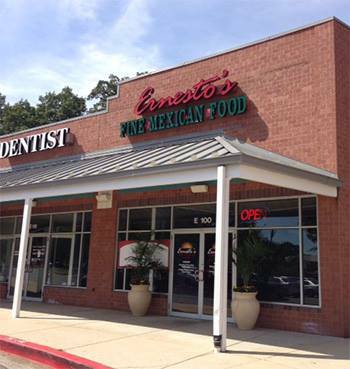 Try their cheese dip, which is a favorite among customers. 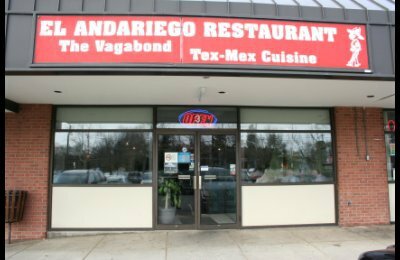 The authentic cuisine here is the worth the visit. 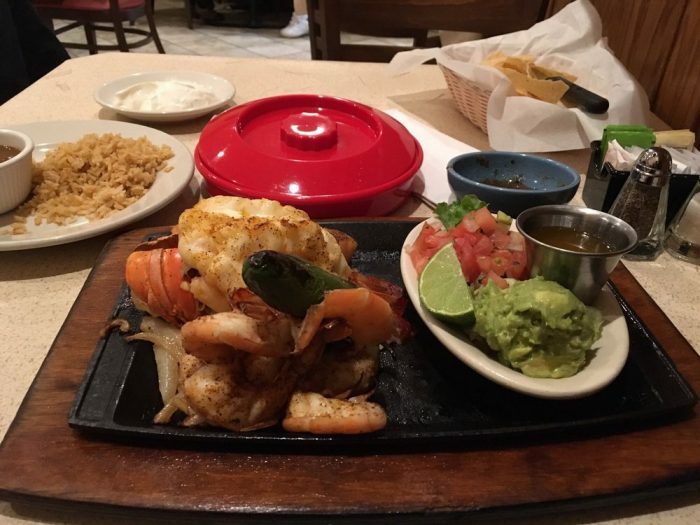 Make sure to try the mouth-watering plantains and the pictured seafood fajitas. SO GOOD. 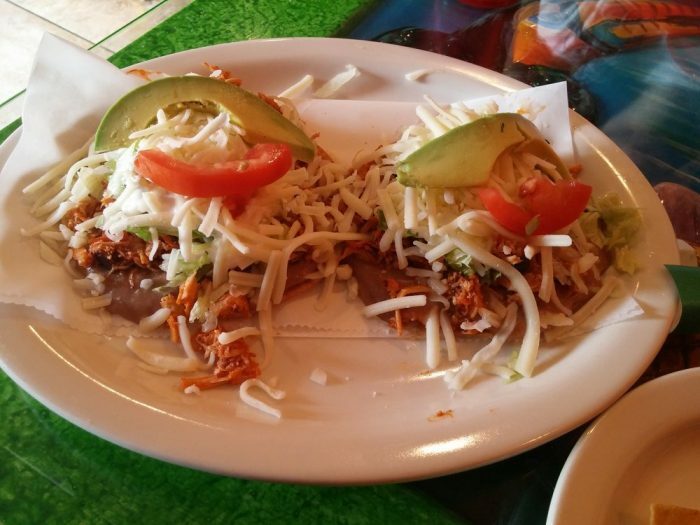 This restaurant serves up refreshing horchata and pictured here are their fresh and tasty chicken tostadas. 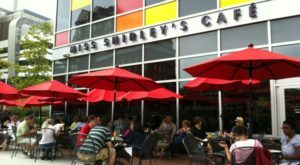 This place may be small but it serves up dishes that are sure to please a BIG appetite. 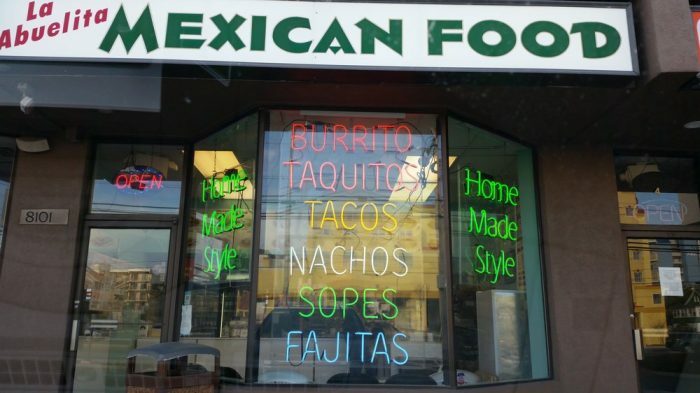 The food here is fresh, delicious, and inexpensive. 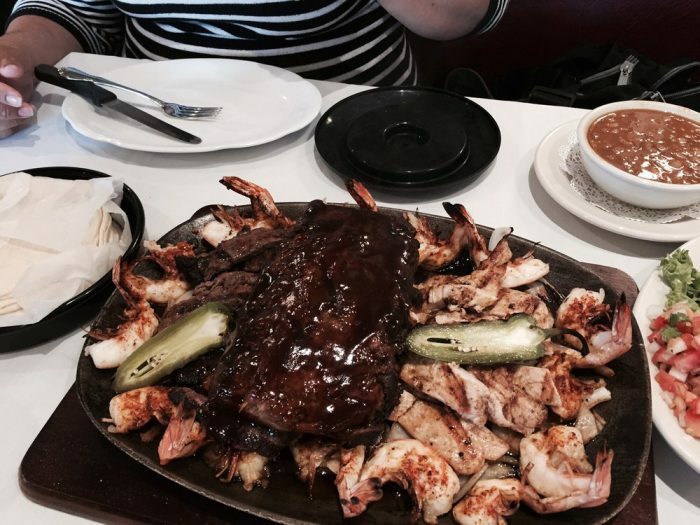 You can't go wrong with pretty much anything on the menu. 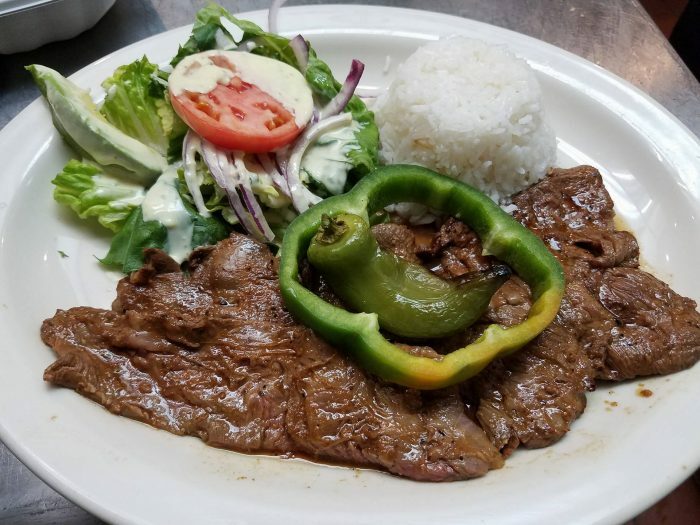 This gem will provide you with an amazing meal. 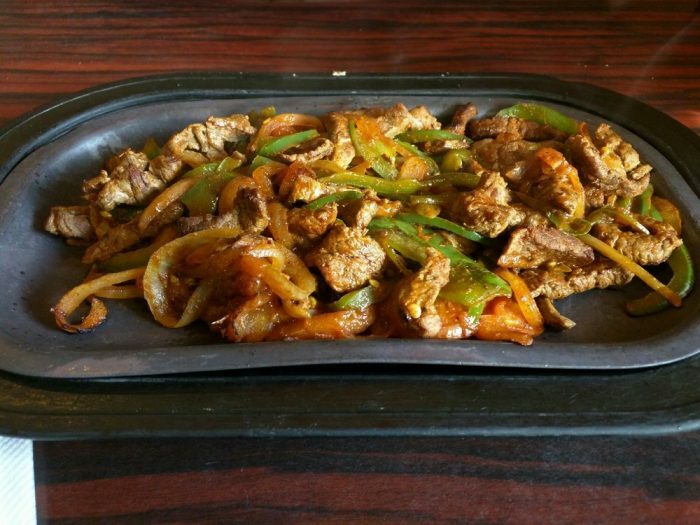 Pictured here is the fajitas for 4 people. 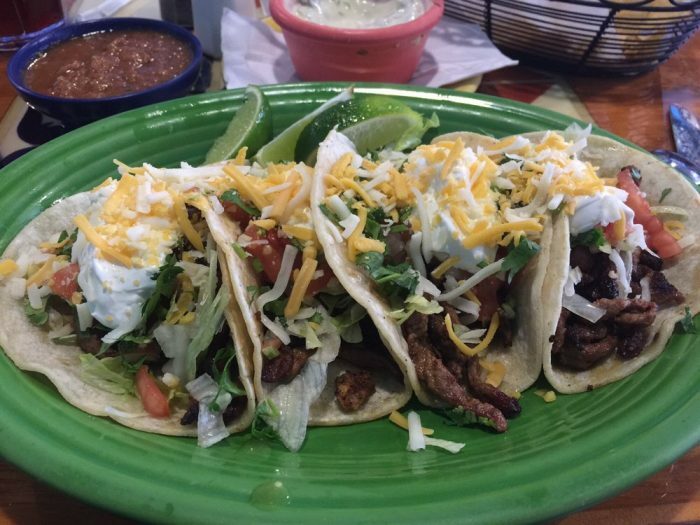 Can you look at this picture without drooling? 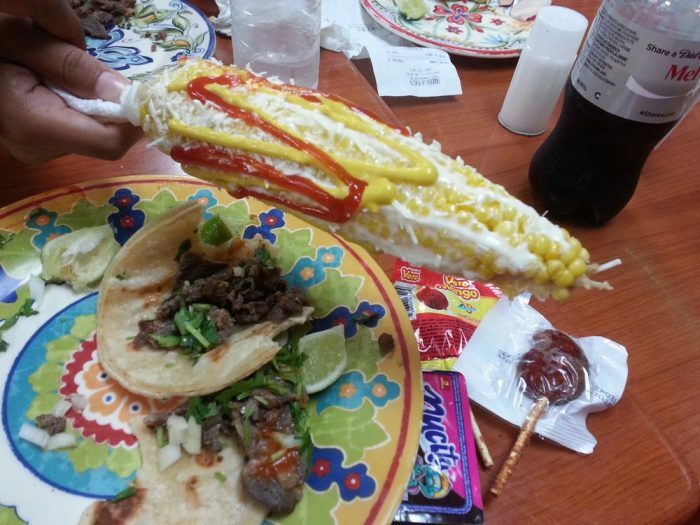 If you come here for one thing, make sure it's for the Mexican grilled corn. 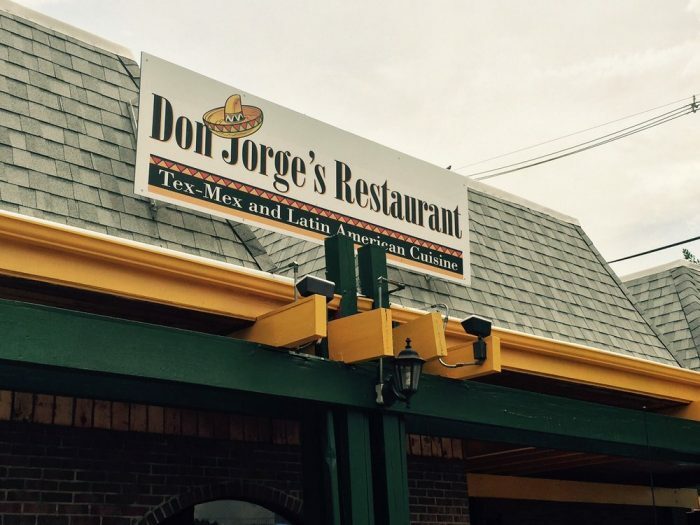 This authentic joint will leave you satisfied and wanting to come back as soon as possible. 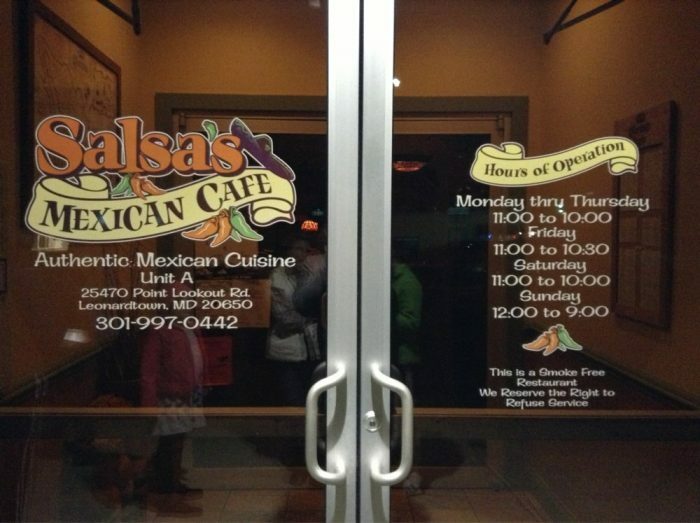 Please share with us your favorite Mexican restaurants in Maryland. 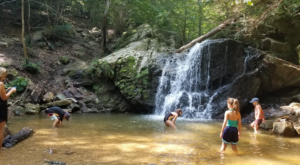 With so many quality places in the state, we may do a part two, highlighting even more tasty locations.